Daniel Schmidt - Japan's new number 1? 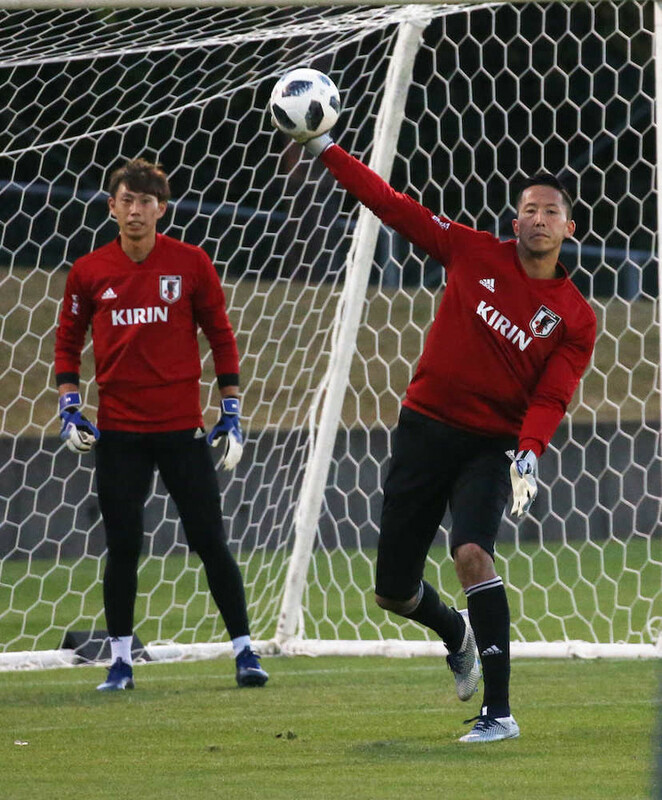 The Japan squad got together this week in Ōita city as they prepared for their two Kirin Challenge Cup matches. Among these players, one is standing out and that is goalkeeper Daniel Schmidt who is likely to make his debut for his country. The American born player currently at Vegalta Sendai found himself motivated at the thought of following in the footsteps of Yoshikatsu Kawaguchi. The former captain of his country who at 43 is still playing in goals at J League 3 side Sagan Tosu. As Schmidt commented (translated) "If you can be a great player like him, you have to train hard and work hard to not be defeated." 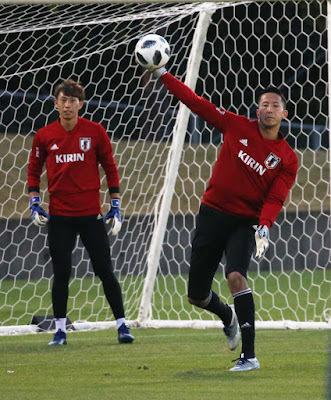 It looks like we will see how the 26-year-old will do in a Japan shirt on Friday when his country takes on Venezuela at the Ōita Bank Dome.